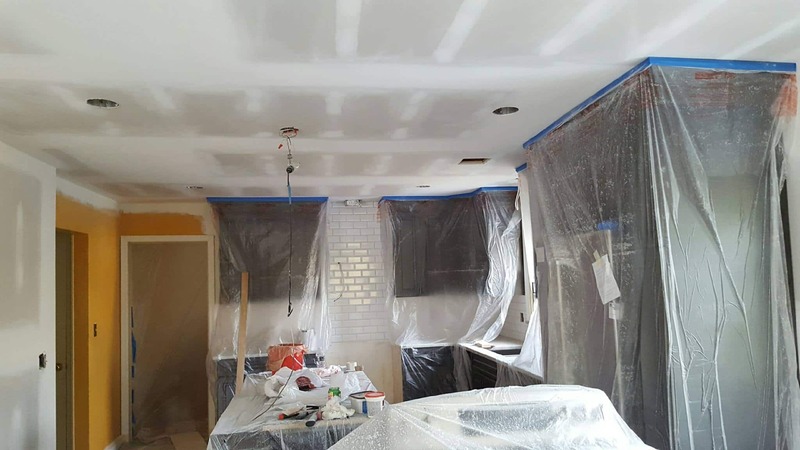 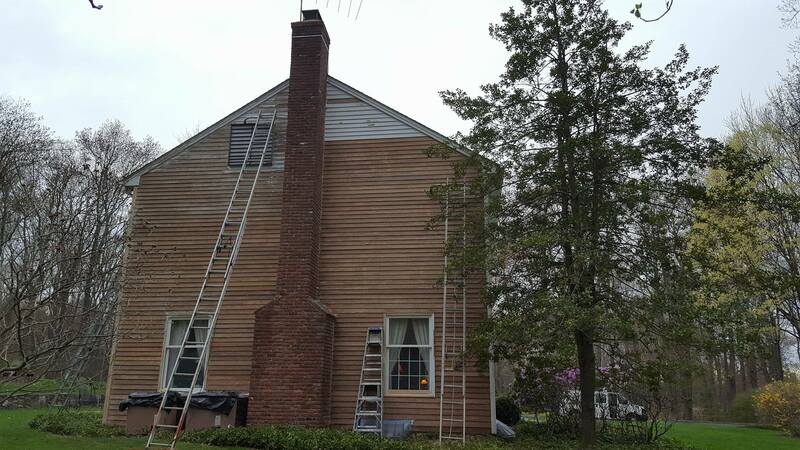 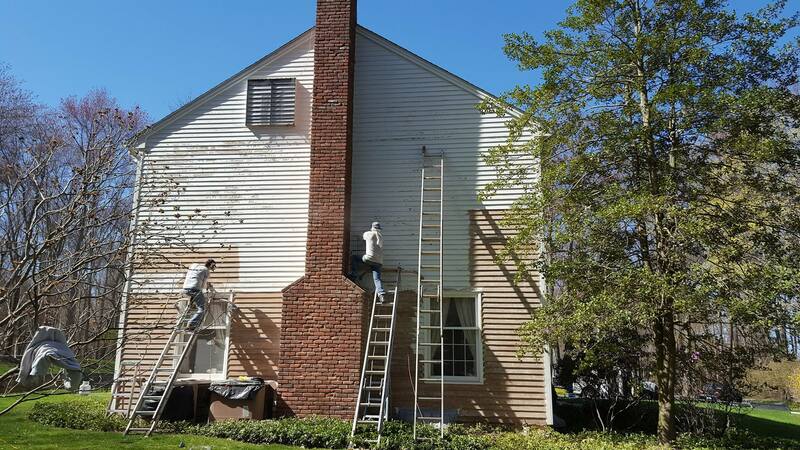 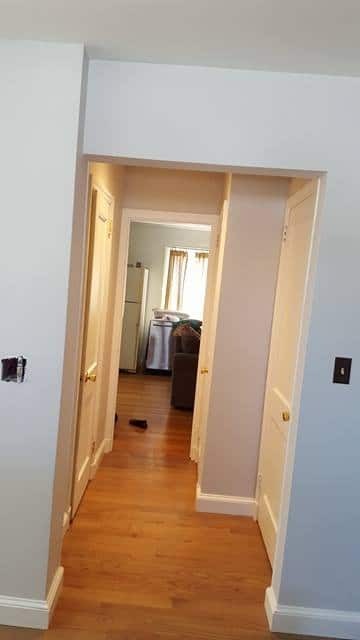 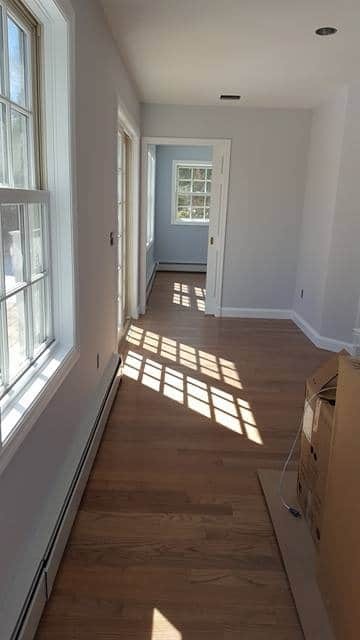 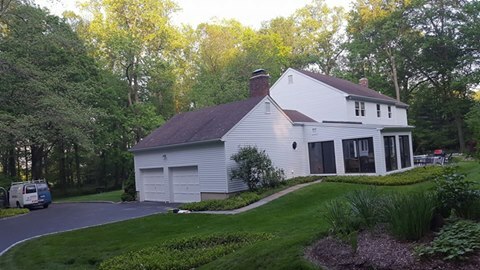 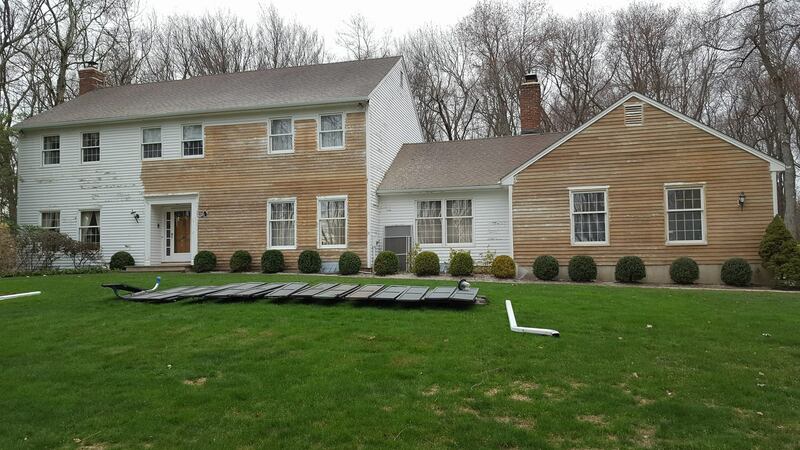 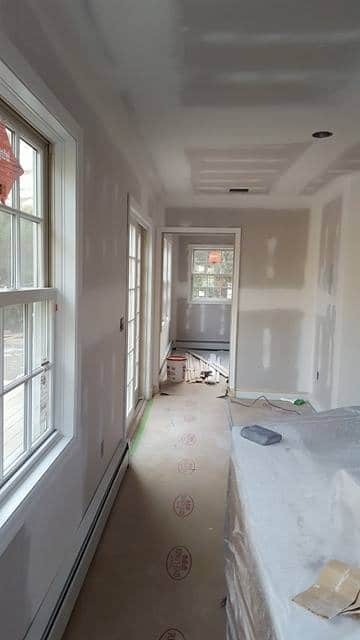 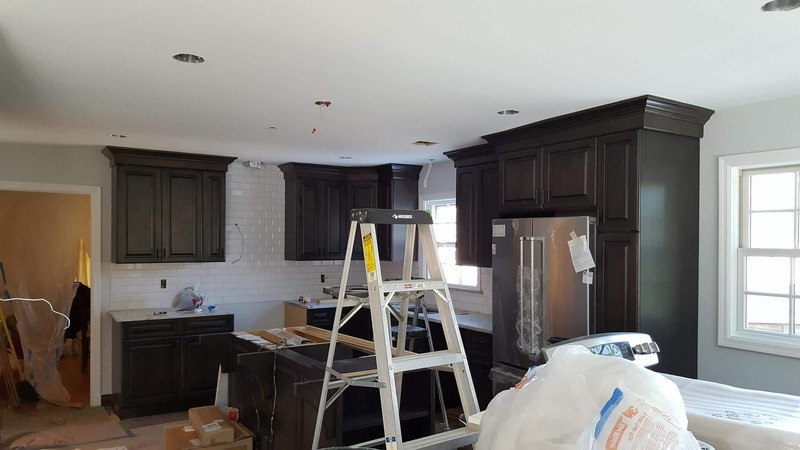 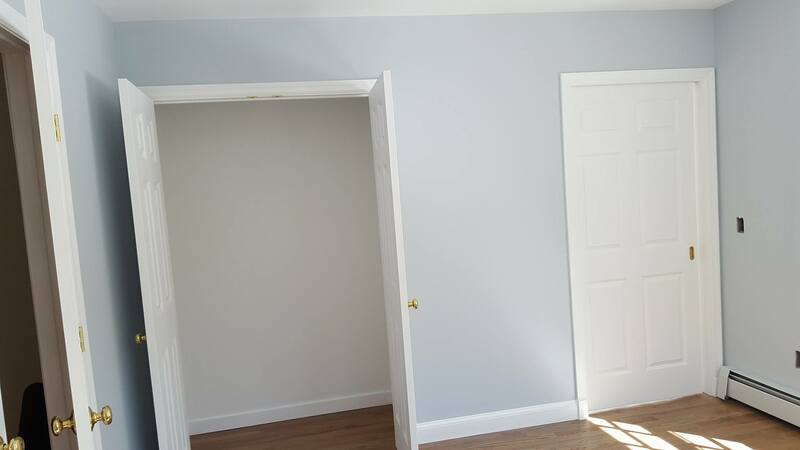 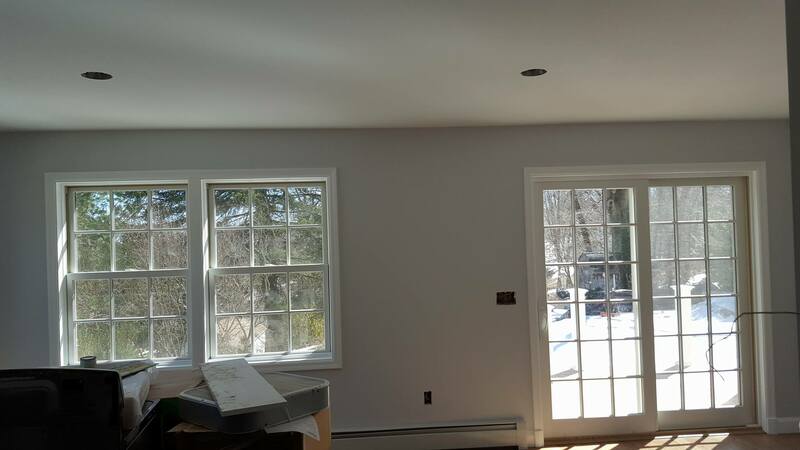 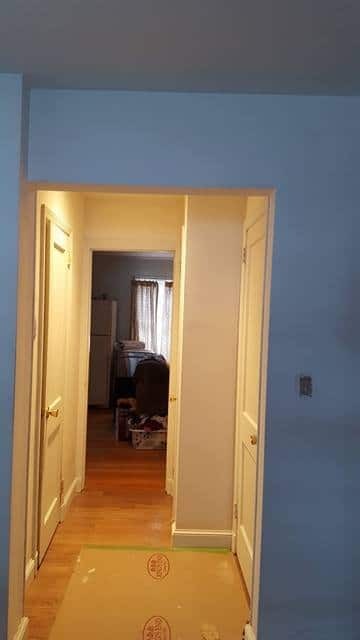 An interior and full exterior painting job for a large house in Greenwich, CT. Take a look at the before and after pictures, showing the front and rear house, as well as the new fitted kitchen and some other painted spaces within the house. 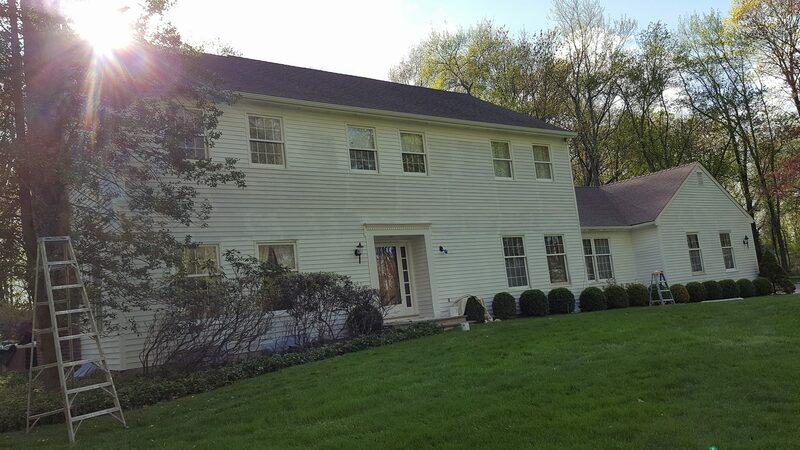 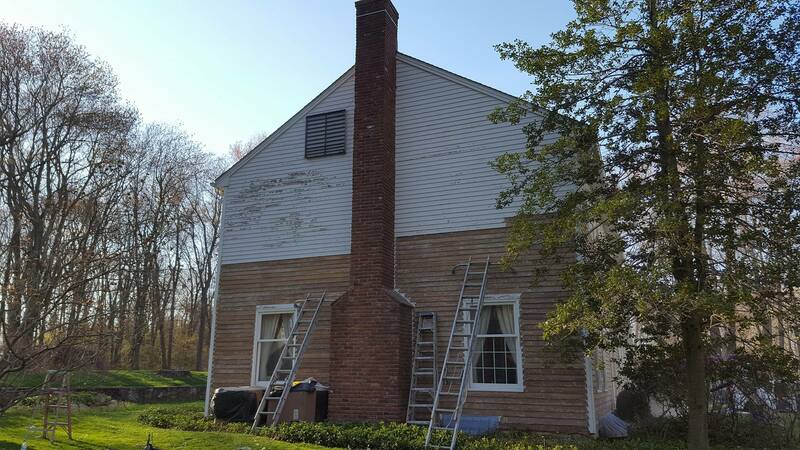 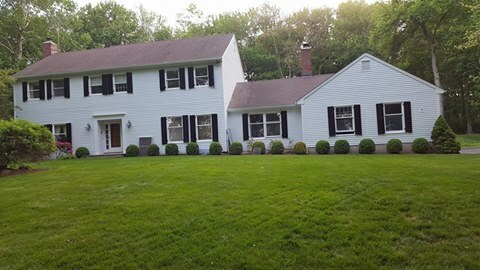 For more information about our house painting in Greenwich, CT. 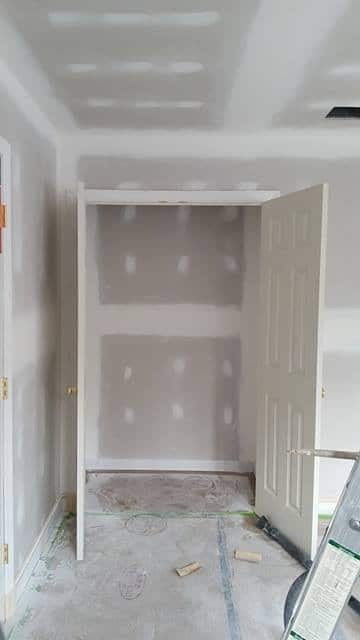 Please give us a call.